As we welcome 2018, we want to give you the newly added apps and themes in the phpFox store. Some of you might be wondering what is the purpose of the apps and themes and where and how to use them. These 3rd party apps and themes are add-ons that you can download and install into your site. You can find a wide variety of free and paid add-ons in the phpFox store. These add-ons are developed and supported by our 3rd party experts globally. Using 3rd party add-ons will definitely add more features to your site that will absolutely attract many users. Let's take a look at the latest apps and themes for the month of December 2017. 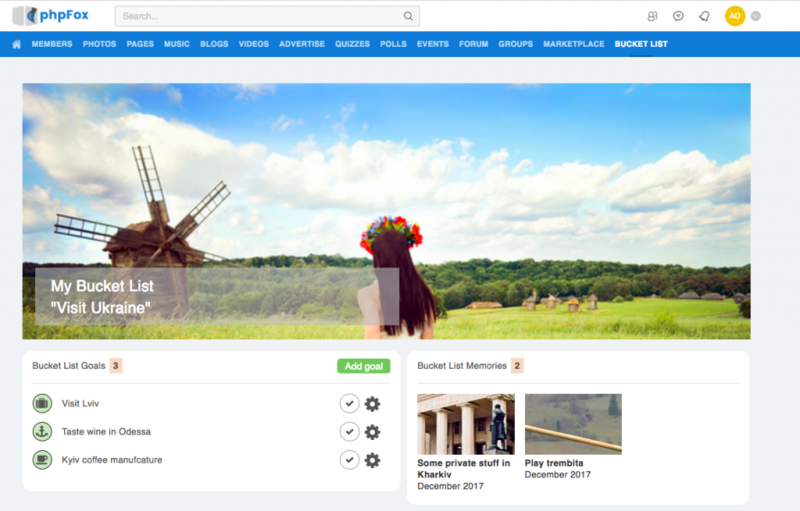 Bucket List App is a powerful app with a responsive layout that allows you to create and manage a list of things to do! By setting down a different list of things you may find more motivation and inspiration in life using our new app. 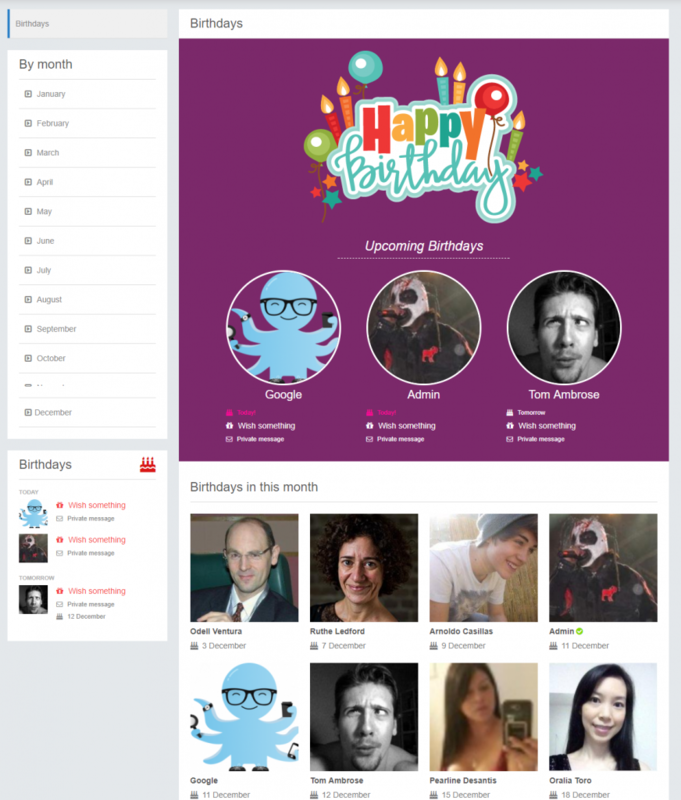 Do you know that Birthdays is a basic feature of each social networks? Are you sure that you have enough features for that? Look at our Birthday App. Add a new personal touch to your social community. Enable your users to never forget any birthdays of friends, and send birthday wishes to the users of your site. This app is small and efficient in uploading images to comments. 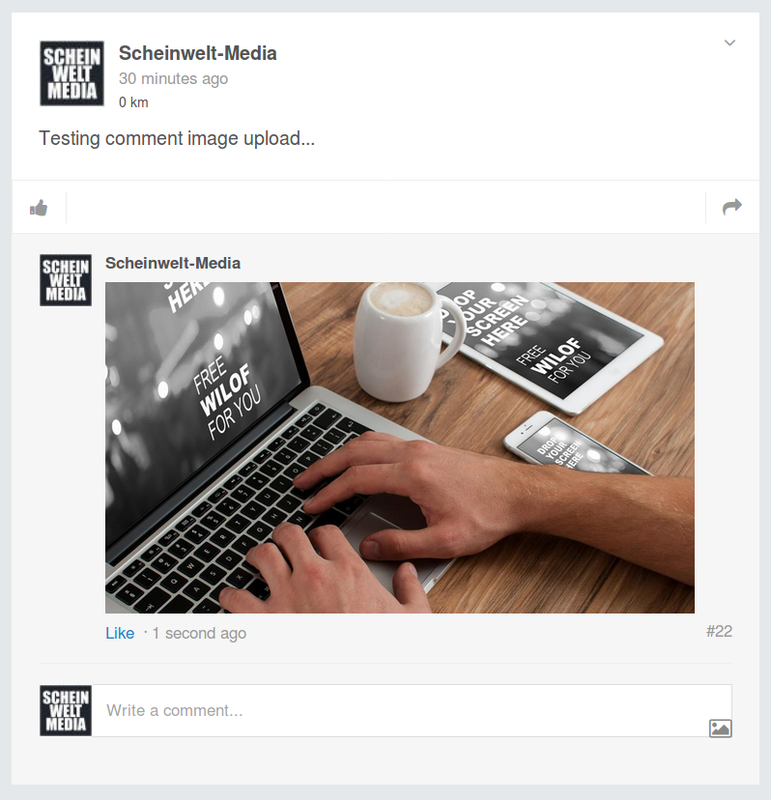 Your users will love the ability to comment on images. Monetize your site by allowing only specific usergroups to use the upload feature. You can use the search tool to find any specific app that you are interested in. When the app or feature that you like is not listed in the store, you can contact the 3rd party experts to customize one for you. Very flexible isn't it? If you have questions about these 3rd party add-ons, you can reach out to the experts directly. You can also read our New Apps and themes in November 2017 in case you missed it. Some time we need to access the all folder of documents to need to follow here http://documentswindows10.com and find the all saved documents my computer windows 10 so thanks for the update here.